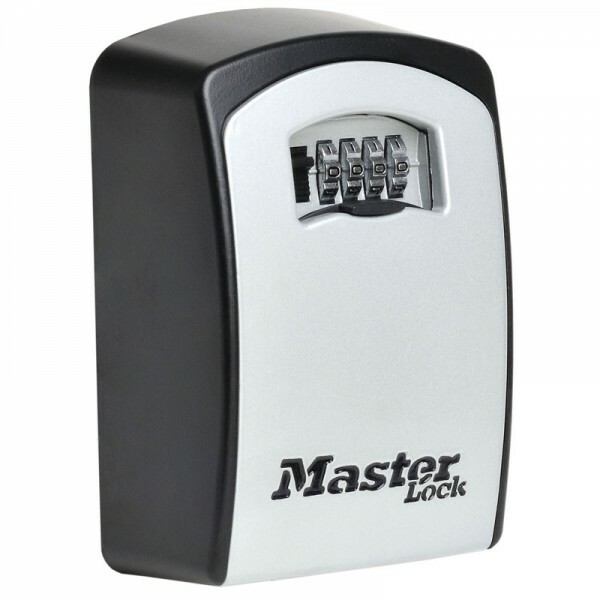 Masterlock have been very successful with the key safe, and bring you the Masterlock 5403E which enables the safe storage of valuables. Masterlock have now taken this to the next level with the 5403E. 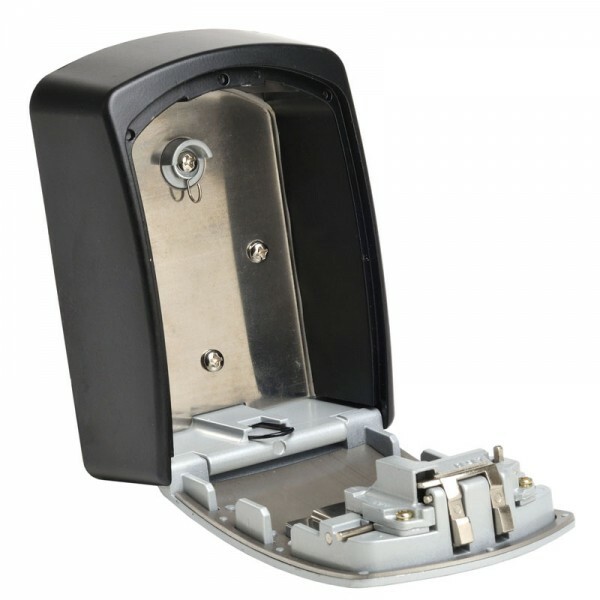 All the same high quality features are on 5403E and has a combination security lock, tough metal body and now the ability to store larger items. This Masterlock 5403E can be used both inside and outside the home, office, worksite or anywhere that restricted or safe access is required. Safe storage of valuables. High quality. Combination security lock. Tough metal body. Use inside and outside.